Pet Allergy Pictures: 'Hypoallergenic' Dogs and Cats? Why Does My Pet Make Me Sneeze? All dogs have allergens in their skin, saliva, and pee. 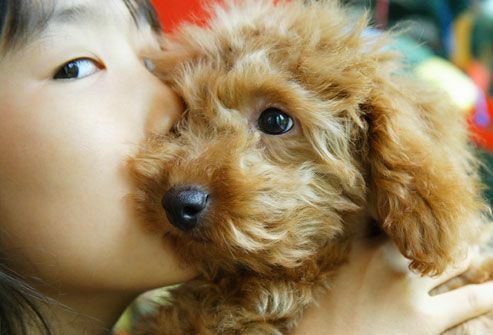 No matter how long or short their hair, or what type of breed they are, no dog is truly "hypoallergenic." It's a common allergen that gets attached to your pet’s hair. Then the hair falls out and lands on you, your clothes, or your furniture. Long-haired pooches are no more likely to trigger an allergy than their buddies with short 'dos. 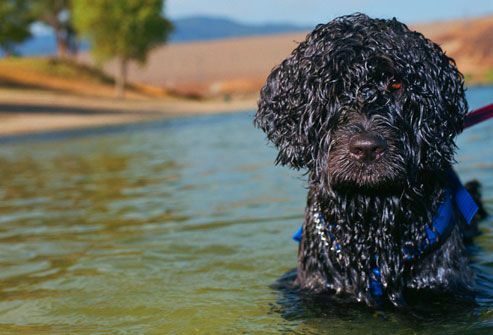 Some breeds, like the Portuguese water dog, shed less. That may mean fewer sneezes and sniffles. 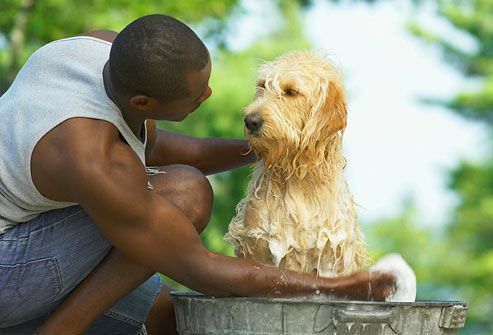 Which Dogs Shed the Least? The American Kennel Club lists several breeds that have "non-shedding coats." They might drop a strand here or there, but they don't shed an undercoat. That’s why they give off less dander. Who made the list? The Bedlington terrier, bichon frise, Chinese crested, Irish water spaniel, Kerry blue terrier, Maltese, poodle, Portuguese water dog (shown here), schnauzer, soft-coated wheaten terrier, and Xoloitzcuintli (Mexican hairless dog). These specific mixes are popular. 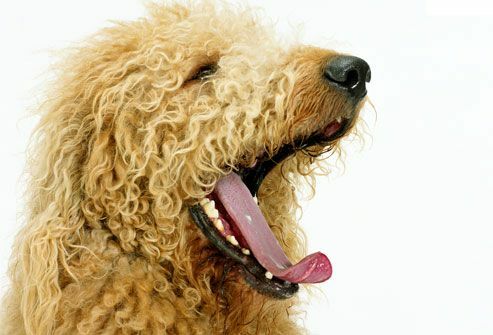 One example is the labradoodle. This Labrador/poodle mix is said to be a low-dander dog, although the AKC warns that there's no guarantee these pups will have poodle-like coats. 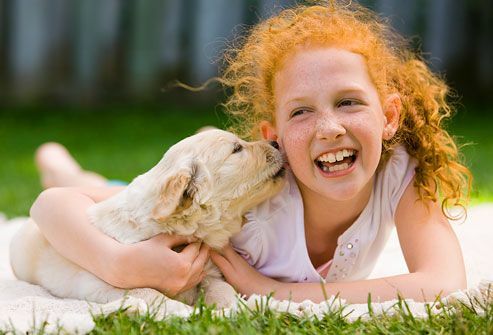 When it comes to being allergenic, a dog's individual features matter more than its breed. For example, canines with dandruff give off more allergens. Breeds more likely to have hereditary dandruff problems include cocker spaniels, springer spaniels, basset hounds, West Highland white terriers, dachshunds, Labrador and golden retrievers (shown here), and German shepherds. If you're sneezing, it might not be your dog. 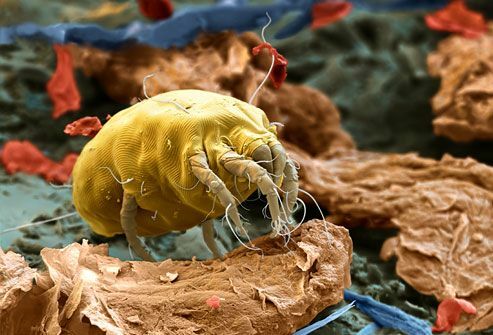 Dust mites, a major allergen for people, thrive in places where your four-legged friend spends the most time. It's a good idea to replace dog beds that are over a year old, especially if your home doesn't have central air or if your canine's bed is in the basement. Feline saliva carries strong allergens. 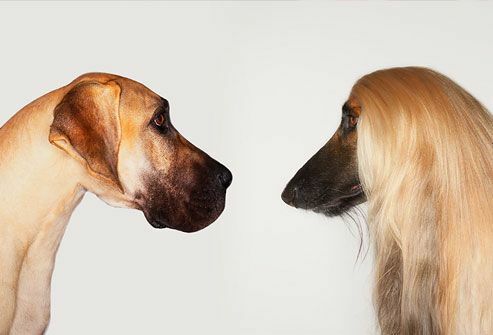 As with dogs, hair length isn't the issue. Some cat breeds -- Siberian and Russian blue cats -- are thought to be less allergenic. But there's no such thing as a kitty that can't trigger a response if you're prone to them already. 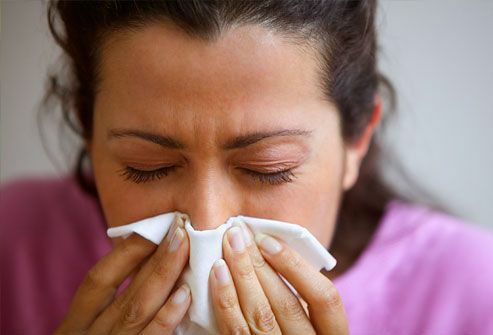 Skin or blood tests called RAST (radioallergosorbent test) may help narrow down the cause of your allergies. 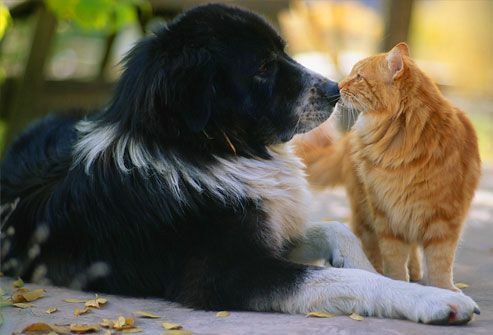 It’s good to get tested, because you may be allergic to pollen or mold on the animal and not your furry friend. But the test may not be conclusive. Wash your hands after you touch them. Wash your dog at least weekly. Get rid of carpets and rugs. It's a good idea to see how your kid reacts to the kind of animal you're thinking of getting. Take her to visit a home that has that kind of critter, and let her play with it. That’s no guarantee she won't eventually get allergies, but it’ll give you an idea. If you know your child is allergic but you plan to get a pet anyway, limit your child's time with it at first, and watch for reactions. 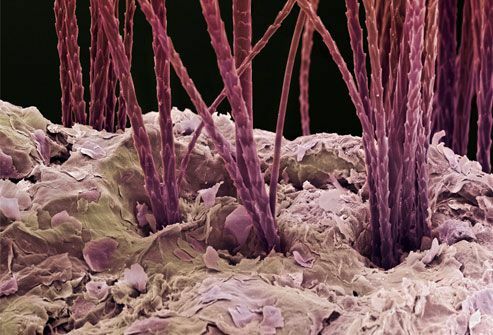 Allergies and asthma are no small problem. 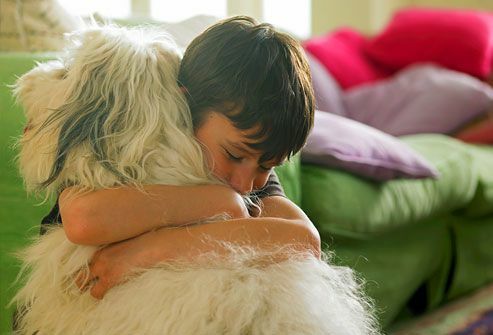 If your child has serious allergies, the only answer may be to find the pet a new home. Even then, it could take 6 months or more to clear your home of pet allergens. Is There an Allergy-Safe Pet? If you or someone in your family is among the 10% of people allergic to dogs, consider getting a pet that has no fur or feathers. Try a turtle, hermit crab, fish, or snake. Just know that these critters also pose health risks. Exotic pets may carry salmonella or other diseases, and pet turtles have been linked to salmonella outbreaks. 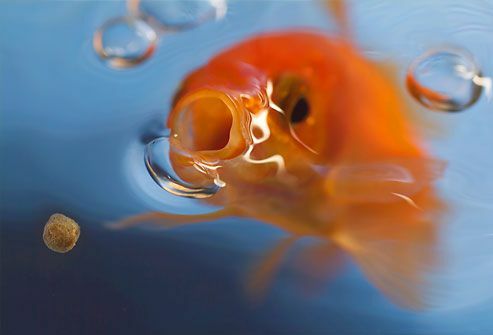 (2) Steve Gschmeissner / Photo Researchers, Inc.
(6) Eye of Science / Photo Researchers, Inc.
American College of Allergy, Asthma & Immunology web site. American Kennel Club web site. Heutelbeck, A. Journal of Toxicology & Environmental Health, 2008. Hodson, T. Journal of Allergy and Clinical Immunology, April 1999. Lipton, L. Psychiatric News, Feb. 2, 2001. Merck Veterinary Manual web site.